In Hamilton Babylon, Stephen Broomer traces the history of the MFB from its birth as an organization for producing and exhibiting avant-garde films, through its transformation into a commercial-industrial enterprise, and into its final decline as a show business management style suppressed many of its voices. 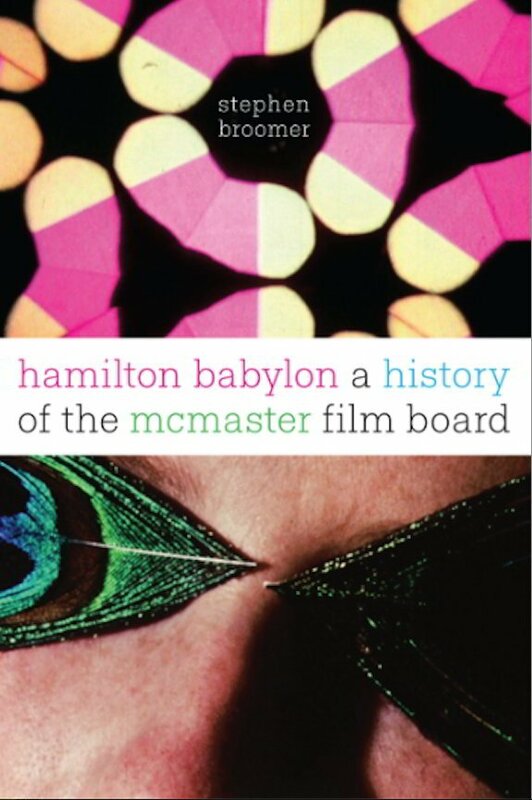 The first book to highlight the work of Hofsess, an innovative filmmaker whose critical role in the MFB has been almost entirely eclipsed by Reitman’s legend, Hamilton Babylon is a fascinating study of the tension between art and business in the growth of the Canadian film industry. Stephen Broomer is a filmmaker and film historian whose films have been screened at the Toronto International Film Festival, the Berlin Directors Lounge, and Lincoln Center.